If you’re looking for mobile scaffolding in Sydney then Molecular Scaffold Sales is the right place to come. Our sturdy aluminium mobile towers are perfectly suited to tradies and homeowners looking to carry out smaller projects, DIY, and renovations around the home. Mobile scaffolding systems are temporary support platforms on castors or wheels which can be used for a variety of purposes. They’re commonly used for jobs like painting and plastering where a person needs to move position frequently. Besides being safer than a set of ladders they’re also cost-effective, portable, and convenient. 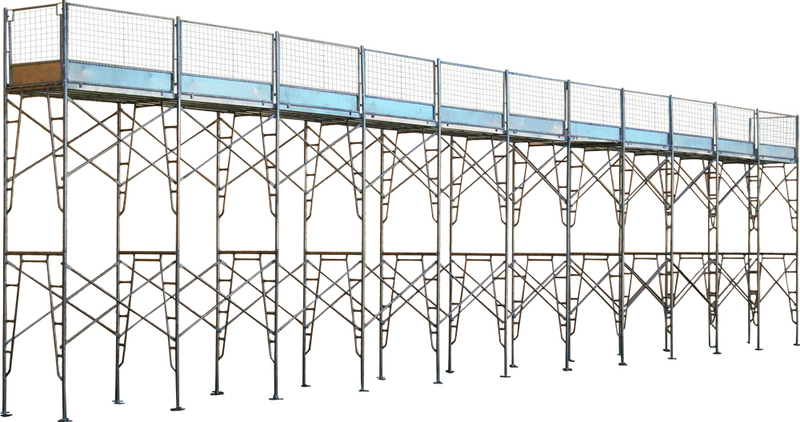 It’s true that you can buy mobile scaffolding in Sydney from any number of scaffolding suppliers, but more often than not they’ve imported cheap systems which have been designed for the overseas market and which seldom meet Australia’s stringent standards. There’s no need to risk your safety when you can purchase top quality mobile scaffold towers from us at a similar price to cheaper versions. What’s more, all of our mobile scaffold towers are Worksafe registered, 450kg rated and supplied with a 3-year warranty. With 4 packages to choose from and custom options, we’re sure to have a mobile scaffolding solution to meet your exact building needs. Sturdy adjustable ladder brace which allows for variable ladder angles. Fully load bearing in its elevated position. Even better all of our mobile scaffolding towers are kept in stock so that orders are fulfilled promptly. Portable – Our aluminium mobiles are on castors which enables you to easily push or pull them to the next section that you need to be working on. In addition, if you need to free up some space when you’re done working for the day, they’re quick and easy to dismantle. Safe – Working on ladders and stretching to reach heights is dangerous. 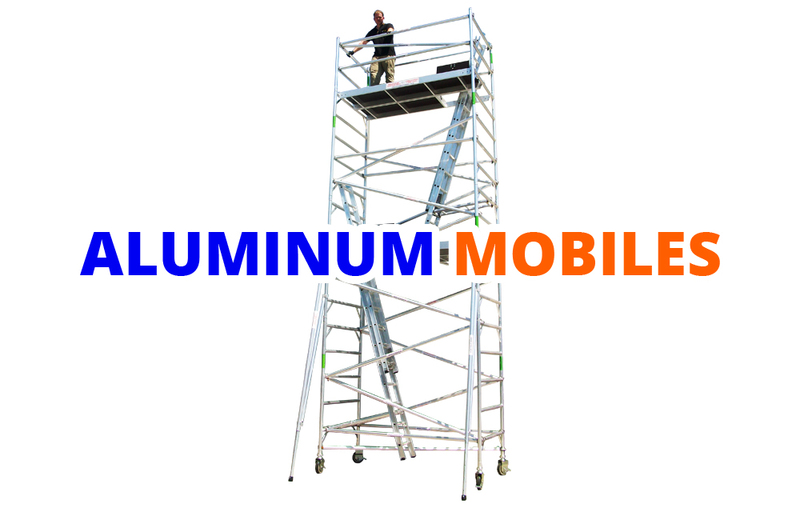 Our mobile scaffold towers place you safely where you need to be and are edged with rails at the top of the structure to prevent you from falling off. The platforms can be raised and lowered with the minimum of effort, making our mobiles a great choice for tradies and DIYers alike. Productive – Our mobiles are manufactured from aluminium which is lightweight yet strong. This means that they’re easier to move around and reduces any risk of accidents or injuries. Because they’re so easy to use, workers find they’re able to complete their task much faster, making our mobile scaffolding towers a cost-effective solution. 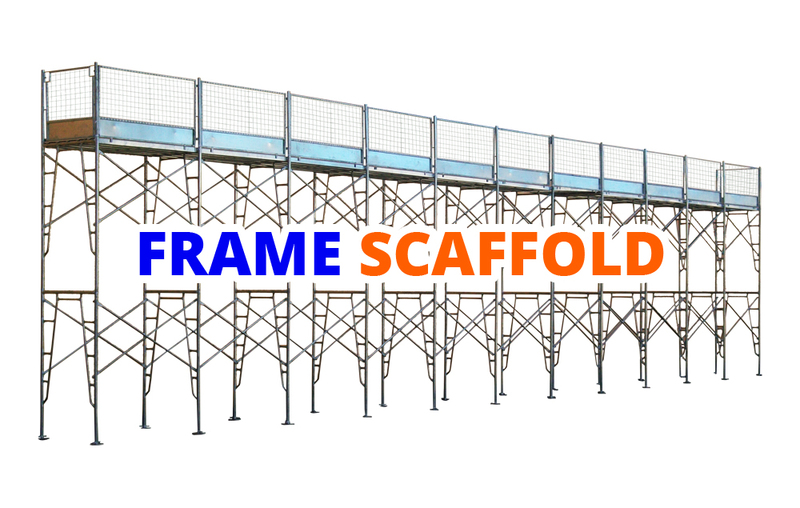 Spacious – Another advantage of using mobile scaffolding as opposed to ladders or traditional scaffolding is that they offer workers plenty of room to move around. You’re not confined to a small space and materials can be stored on a platform so that they’re close to hand. Why Purchase From Molecular Scaffold Sales? With over 10 years of experience and a wealth of knowledge between us, we’re able to offer you expert advice and guidance and help you choose the best mobile scaffolding solution for you. Not just that, we also offer an outstanding after-sales service which includes free advice about how to care for your scaffolding so that it lasts longer, how to work safely at height, and any other information or help you may need from us. You’ll also be pleased to know that we deliver directly to your door, not just in Sydney, but anywhere in Australia, including all of the big cities.